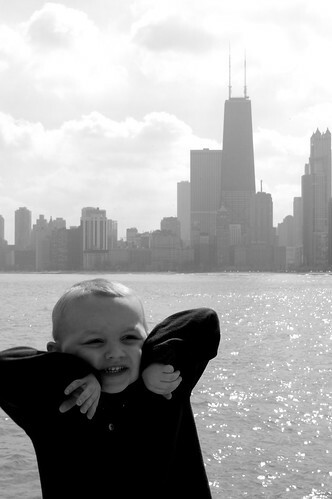 Our youngest son is having a little too much fun in Chicago today. See more Chicago pics and the rest of my photography. Also check out Joe Thorn's Friday picture.